The opera is a thrilling theatrical experience. However, it may sound daunting to some young people. In spite of its often pretentious reputation, the opera is actually much more fun, affordable, and accessible than many realize. If you’d like to see some opera this autumn, we’ve got a guide for millennials in Toronto who are opera newbies. Be sure to check out TodayTix for all the operas available in Toronto at a discounted rate, as well as other shows with and without singing! There are a handful of reputable opera companies and theatres in Toronto, but if you want to see the “real deal” for your first opera experience, the prodigious Canadian Opera Company is the way to go. The COC is the largest opera company in the country and one of the largest opera producers in the world. The performances are held at the deluxe Four Seasons Centre for the Performing Arts, which can house gorgeous sets in productions such as the lavish Arabella, pictured above. The stories operas tell can make for an incredibly fulfilling night out, especially if you’re going to see an epic tragedy or comedy. If you’re not ready to commit to a classic like Carmen or The Magic Flute, we recommend going to see The Elixir of Love (L’elisir d’amore). 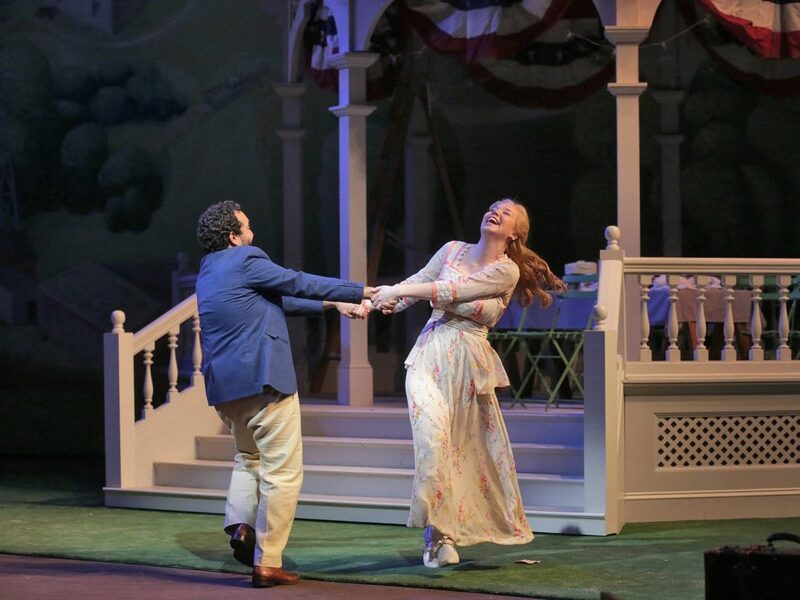 This Cinderella story with a twist has the perfect balance of romance and comedy, making it an excellent choice for people seeing their first opera. 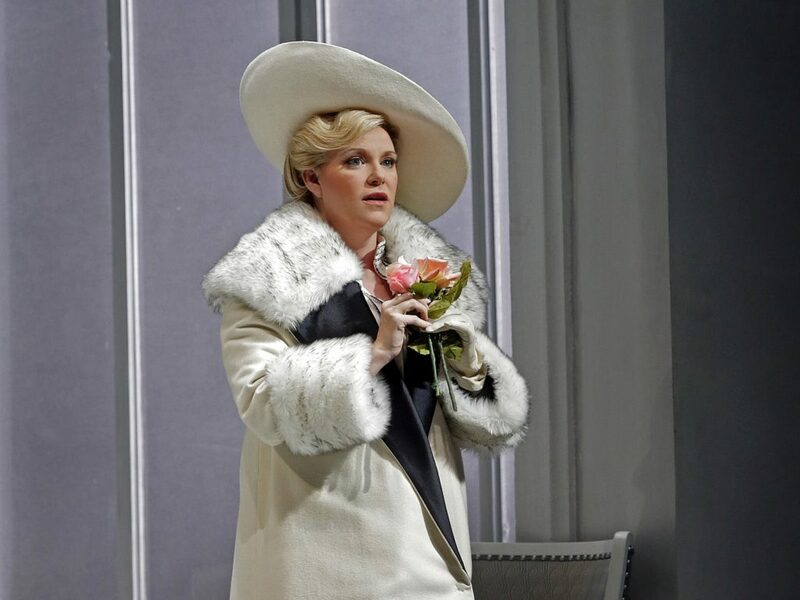 The great thing about modern opera is that you can make the night a golden opportunity to dress to the nines (like Arabella, above) or you can go more casual and no one will bat an eye! Nowadays, it’s okay to go to the opera even wearing jeans and a backpack if you’re coming from school or a day of freelancing. Supporting the arts (and having a good time!) is more important than looking fly… but that’s also okay, too. 4. What if it’s long? Don’t worry, most operas have two intermissions. This allows ample opportunity to talk about what you’re experiencing with a friend, your neighbor, and to drink a glass of bubbly in a beautiful lobby! 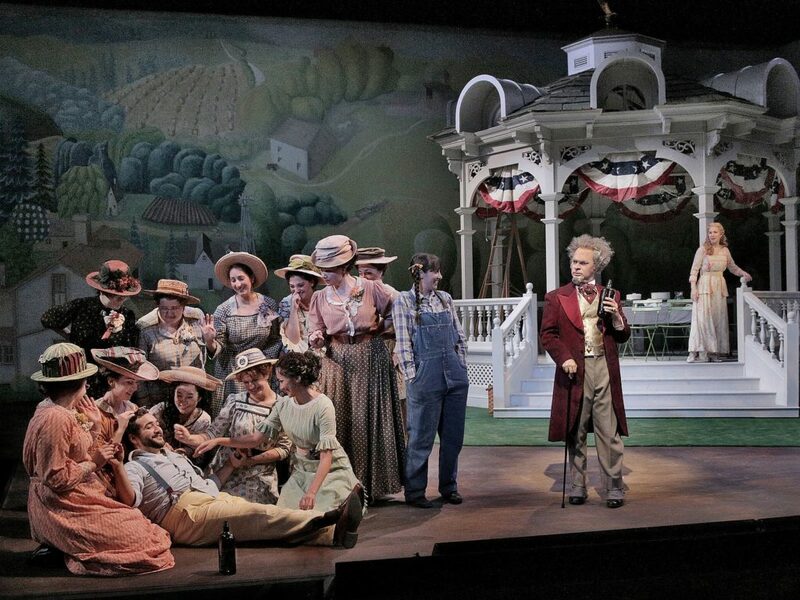 Though operas are usually longer than most plays, they rarely feel like a drag. The art of opera is known for curating the details of every element in the production, including the length and intermission experience. And there’s champagne…did we already mention that? 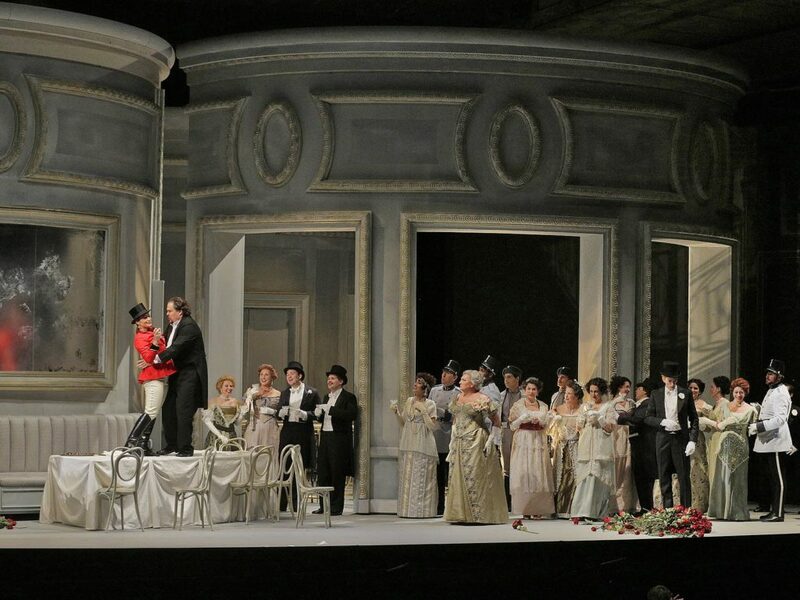 Operas provide unique, lush experiences that allow for great discussion. We highly recommend stopping by a nearby bar afterward for a quick recap, somewhere like REDS Wine Tavern. If you fear the opera may keep you out too late, stop by one of the great downtown restaurants close to the theatre. We love Little Anthony’s Italian Ristorante. 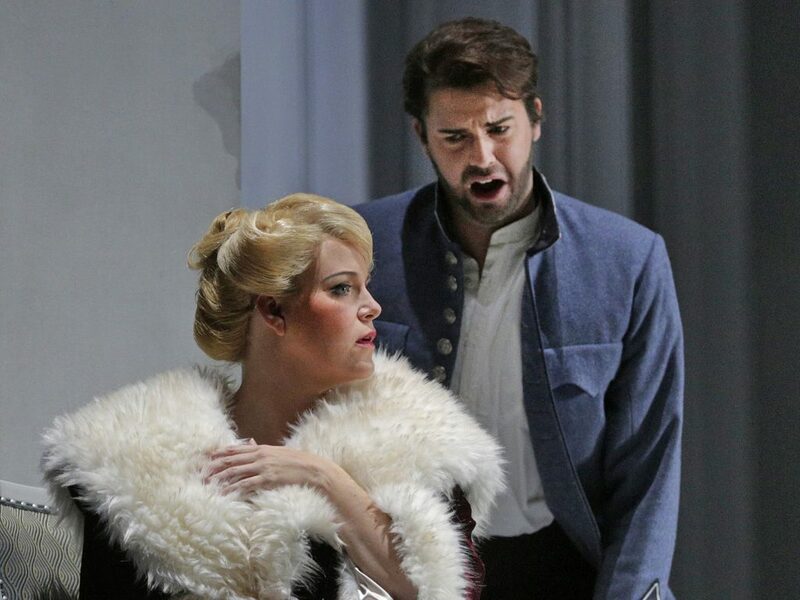 What are you most excited about for the opera? Share your experiences with us on Facebook and Twitter!